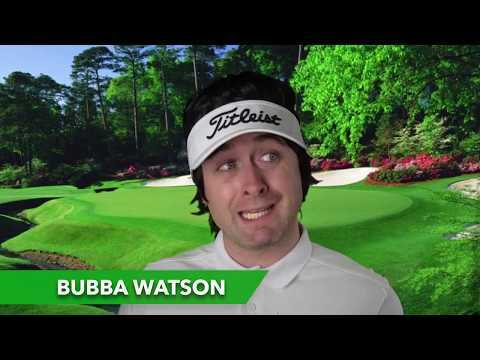 Check out Conor Moore’s spot on impressions of Rickie Fowler, Gary Player, Nick Faldo, and Bryson DeChambeau at the 2019 Masters. Barnhill Golf Institute: Anthony’s BGI Testimonial! December 8, 2018 Comments Off on Barnhill Golf Institute: Anthony’s BGI Testimonial!